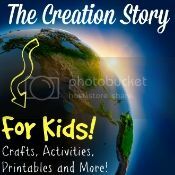 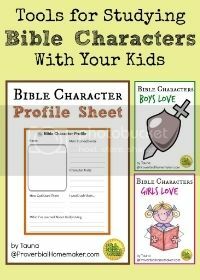 Creation For Kids! 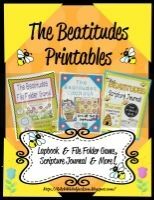 Crats, Activites, Printables and More! 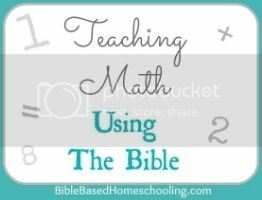 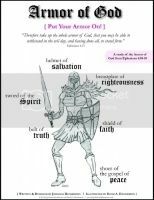 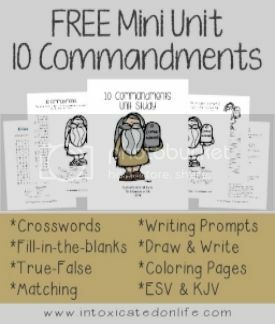 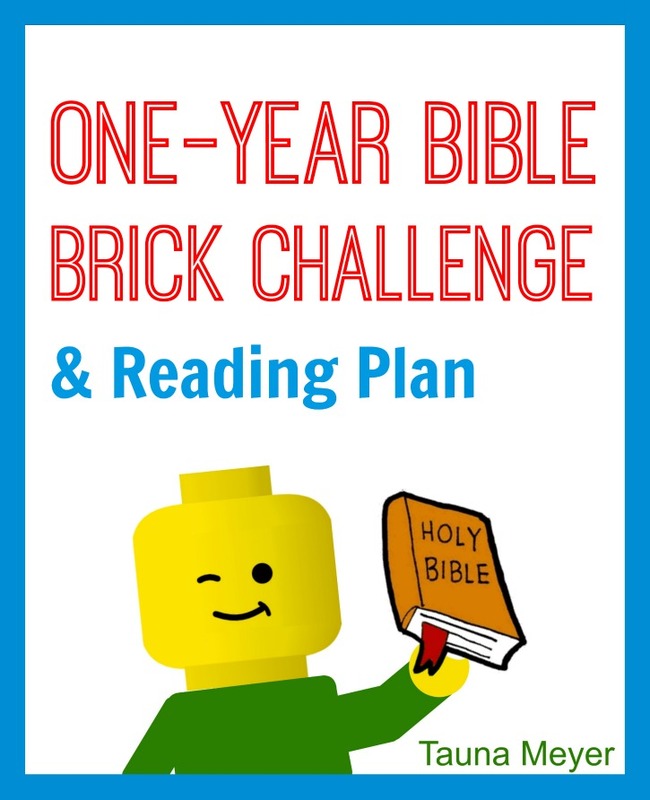 James Scripture Challenge- Includes devotions, study tools, scripture art prints, cards, coloring pages, prayer tools, memorization aids, and more.